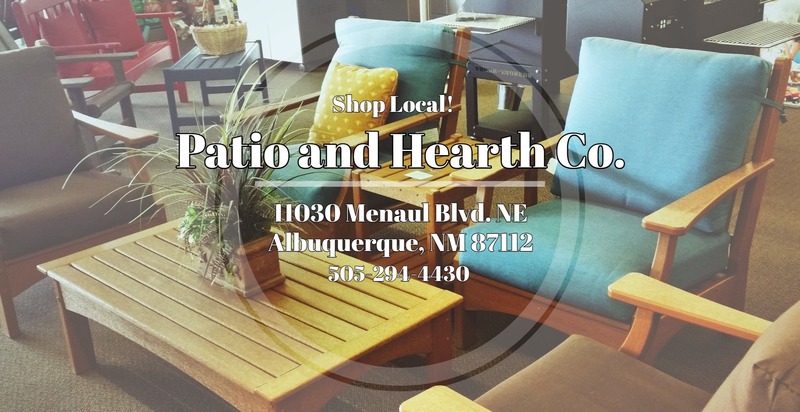 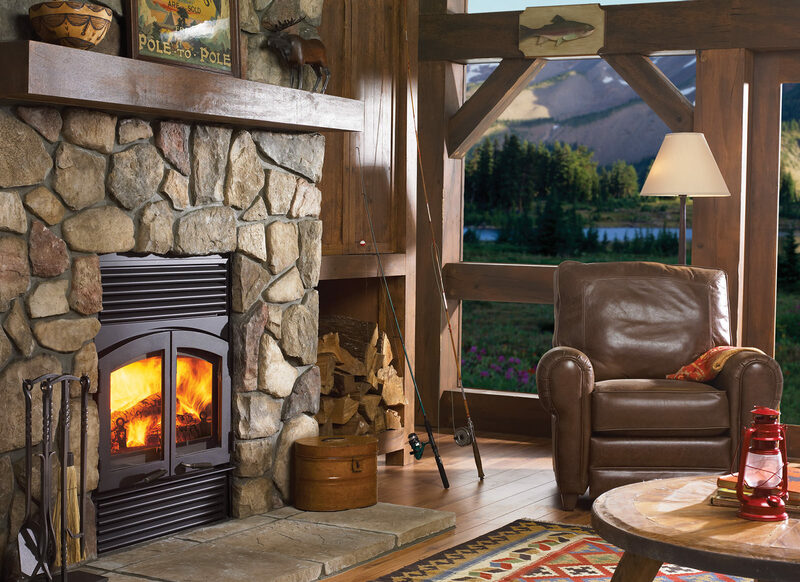 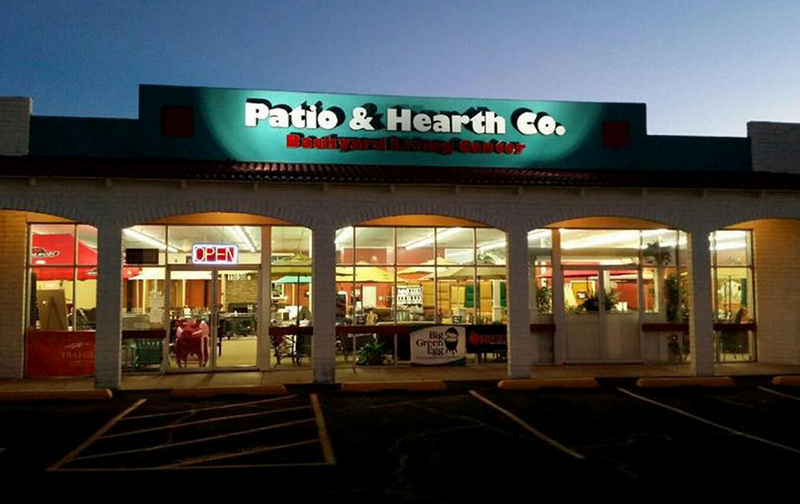 Welcome to Patio and Hearth Co.
Patio and Hearth Co. of Albuquerque, New Mexico is a family owned business since 1989. 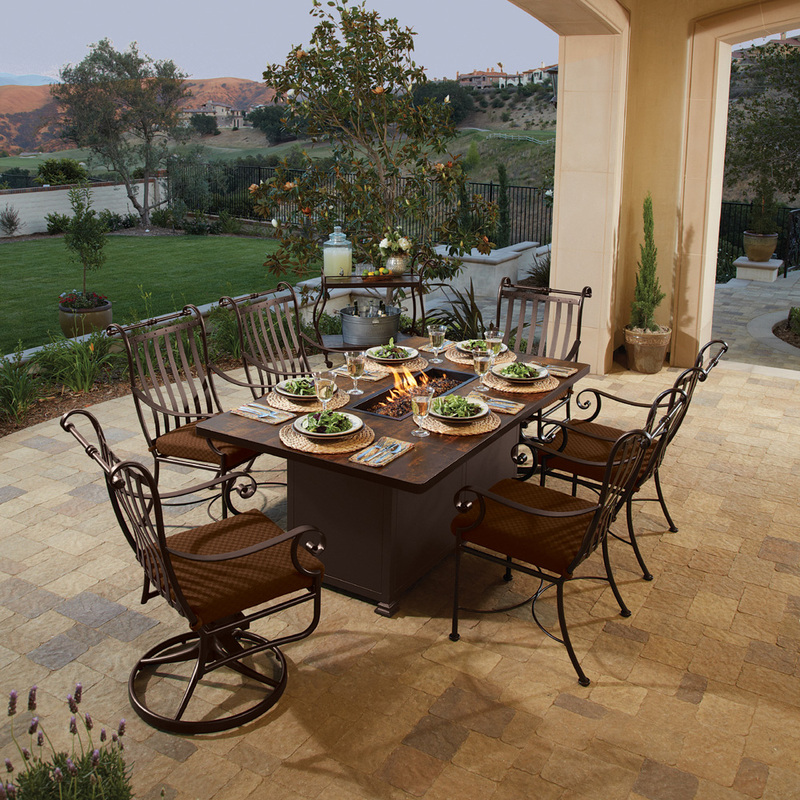 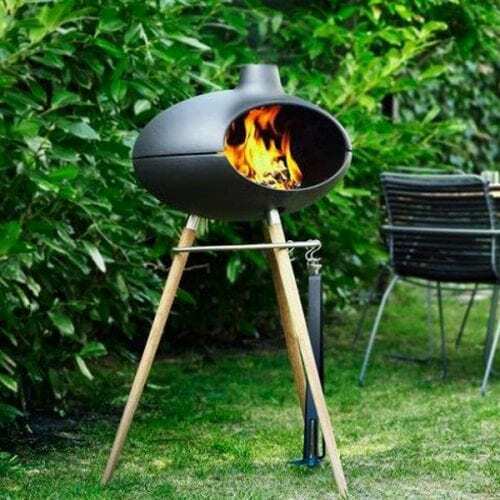 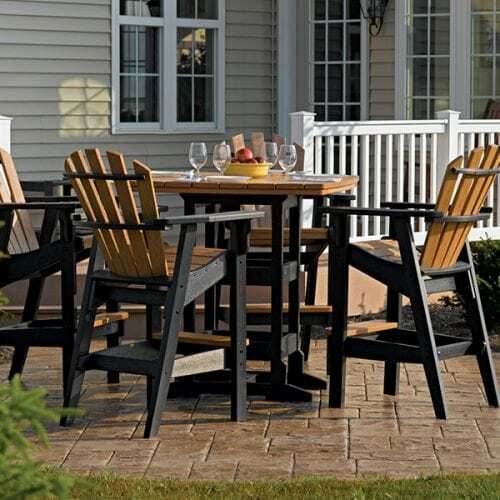 We specialize in bringing the indoor living experience outdoors, by offering a large selection of quality patio furniture and accessories. 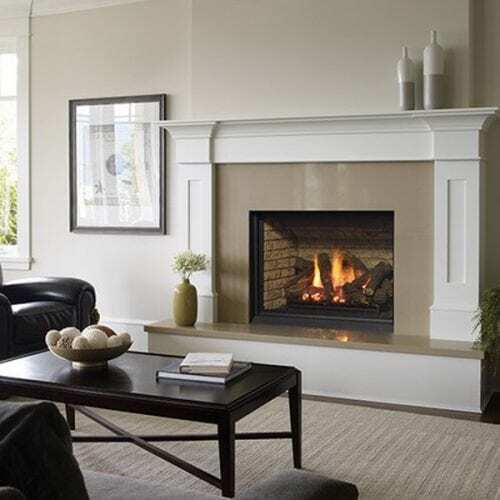 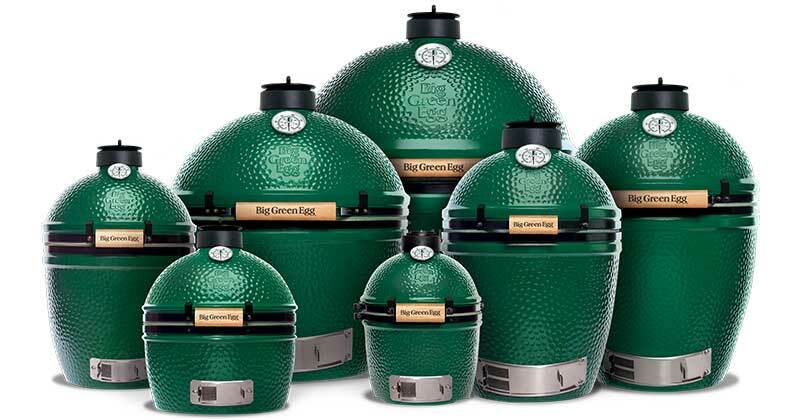 Our product is available both in stock and by custom order.